Registration is discounted if you place your deposit before December 31st. RSVP HERE. 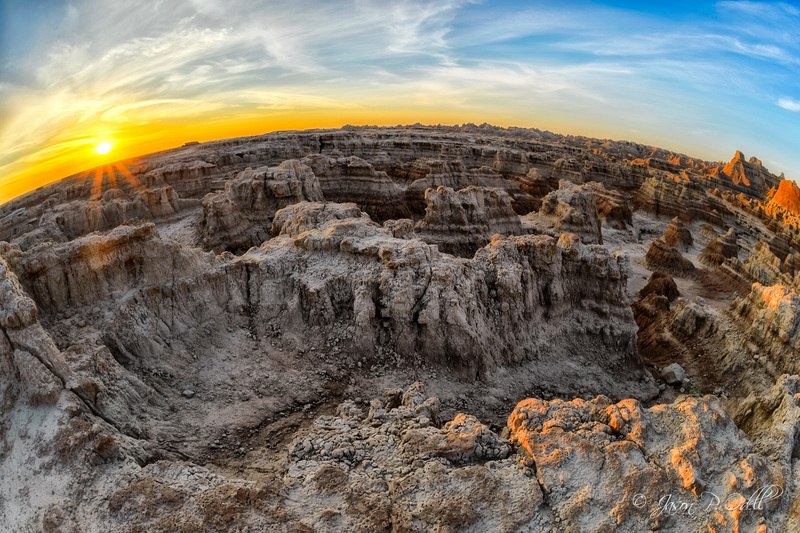 This safari is designed for intermediate to advanced photographers who want to go beyond the snapshot and start creating art by capturing images in a breathtaking location. See all of my upcoming photo trips here. 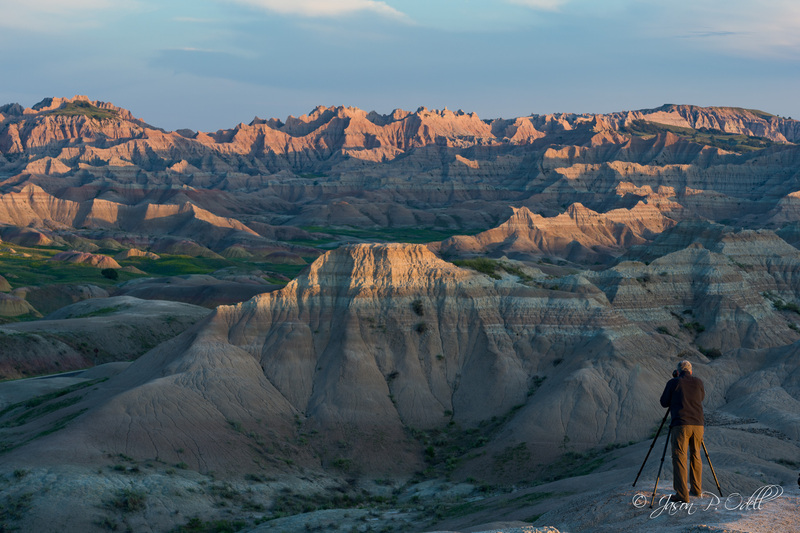 Picture yourself here and imagine the possibilities for amazing photography in South Dakota. 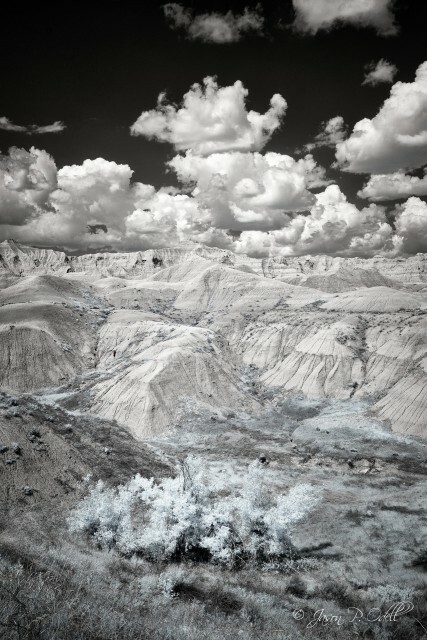 Previous PostPOTD: Badlands InfraredNext PostShould Photographers Consider an iMac?